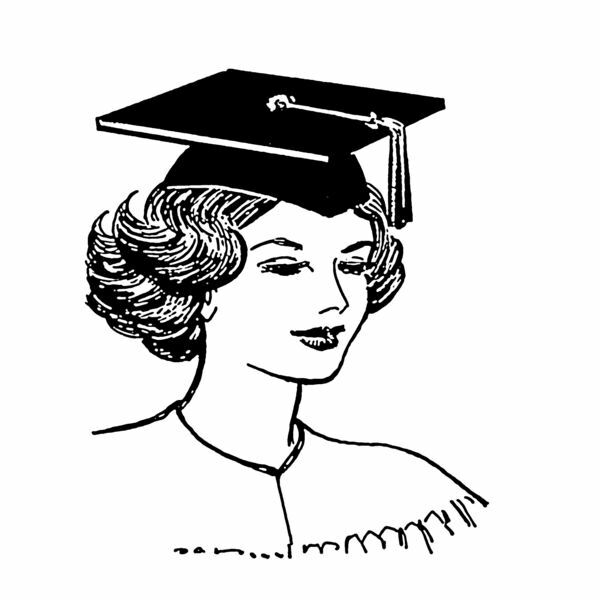 A Myth of Marketable Degrees? Author and economics professor Alex Tabarrok minces no words when taking to task academia and its representatives. Although not discrediting the fact that college degrees do translate into higher earning potentials for their holders, Tabarrok outlines the failure of students to choose the best college majors based on “greatest economic potential." Highlighting that the most marketable degrees are still found in engineering, technology, science and math, the failure of American students to focus on these fields is peculiar. Yet looking at the droves of college students who graduate with one of the four most popular degrees—usually in performing arts, communication, psychology and journalism—shows where the students’ interests lie: declining fields or those with an appreciably lower earning potential. Are admission counselors falling down on the job? Do students disregard the advice of high school career counselors? Dr. Tabarrok believes that the answer may be found in a system of subsidies for students who choose the top college majors translating into a top earnings potential. At the same time, the educator faults academia for overselling a generic college education or one that is preparing learners for fiscally precarious fields. Moreover, to truly topple the apple cart, the author suggests that taxpayer subsidies for non-marketable degrees—even if they are the most popular degrees of young learners—are inappropriate. Is Dr. Tabarrok correct in asserting that the highest paying college majors are found in the science fields? The Bureau of Labor Statistics offers its own take on future job markets and proves the economy professions to be at least partially correct. The fastest growing profession—with a 72.02 percent growth forecast—is in the field of biomedical engineering. A bachelor’s degree in a related field is a must. Next in line—with projected growth of 53.36 percent—is the field of network systems and data communications analysis; once again, an applicable four-year degree is an entry requirement. Home health aides and home care aides are the next fastest growing fields of employments; they do not require a degree but rely most heavily on relatively brief on-the-job-training. Even though qualified workers will be in great demand, pay is not very high. Pay for 4 Years if 2 Suffice? A closer look at the BLS data shows that there are several college majors in demand even with a two-year associate degree. Cases in point are the fields of dental hygiene, veterinary technology, physical therapy assistance, environmental engineering and occupational therapy assistance. It is true that some of the jobs associated with these fields do not pay well initially; however, getting into the fields of choice and working in the industry makes it possible to get experience and on-the-job training while later on—or concurrently—upgrading the education and degree to a four-year or master’s level diploma. Workers, who chose to remain in the jobs for which their two-year education qualified them, still have the opportunity to increase their earnings potential simply by moving up through the ranks within companies and medical offices to occupy administrative and supervisory positions within their fields. Crunching the numbers, the Brookings Institution deducts that “higher education is a much better investment than almost any other alternative." The average four-year degree equates to an investment with an annual 15.2 percent return. The ROI beats stocks, bonds and other investment vehicles hands down. Earning disparity between an average 22-year-young college graduate and a high-school grad is roughly 70 percent. Factor in also the fringe benefits of a college degree; the process of achieving this education trains the student to meet deadlines, relate to fellow students from a variety of backgrounds, sharpen communication abilities, and hone the willingness to interact with those having different ways of thinking. 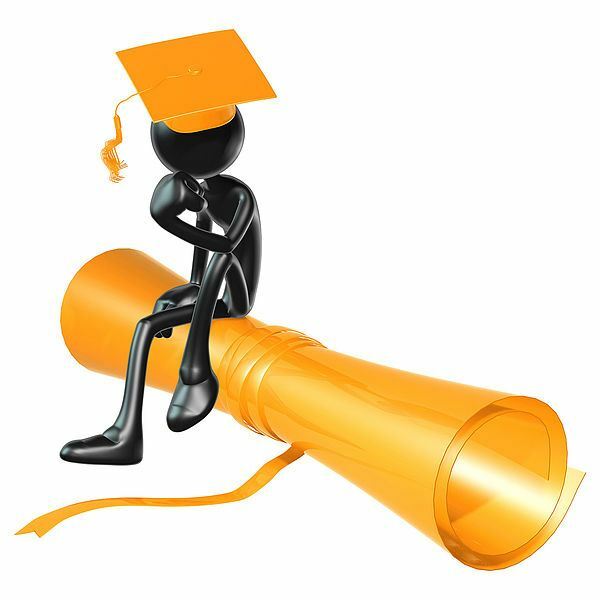 The ready applicability for a future professional career simply cannot be overlooked. Where the Brookings Institution falls short is its evaluation of general—not just highly marketable—college degrees. Prof. Tabarrok has indeed shown to have a firm pulse on the job readiness of today’s grads and found them wanting. Parents and high school graduates will be well-served to look to investing in fields with high future demand; granted, this will take quite a few away from the more popular majors. After all, how many 17-year olds just know that they want to become a medical and health services manager? Then again, what is the point of investing heavily in an education if it is not done with a maximum return on investment in mind? Brookings Institution/Where is the Best Place to Invest $102,000 – In Stocks, Bonds, or a College Degree?